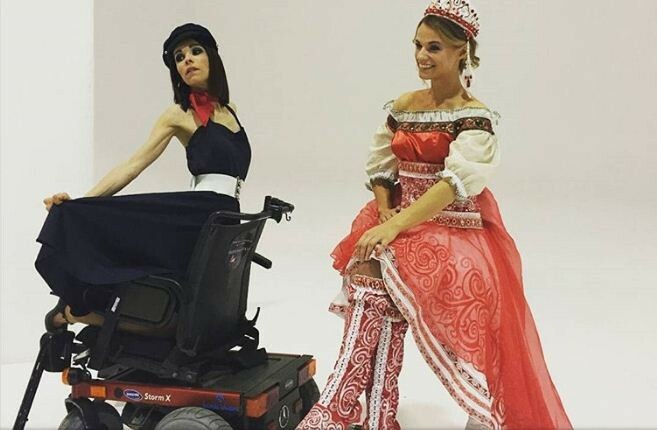 The world’s first beauty contest for women with mobility problems took place in Warsaw. 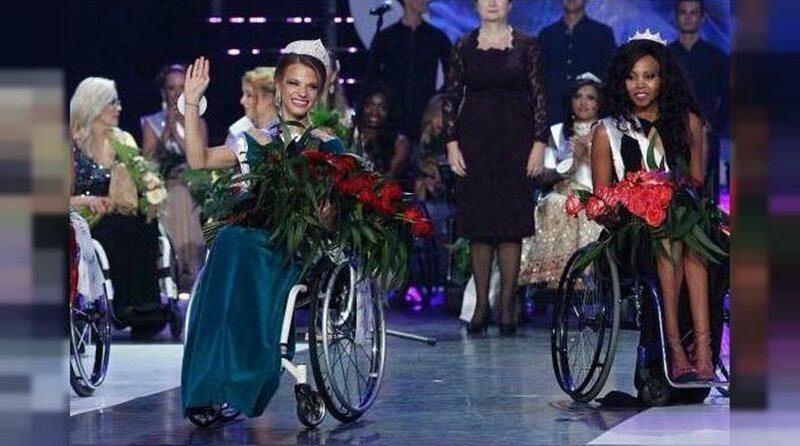 In an attempt to eradicate prejudice against people with disabilities, a Polish organization had the idea of organizing the first world-wide Miss Wheelchair Wheelchair contest. The winner of the contest held on Saturday was Alexandra Tsicikova from Belarus. 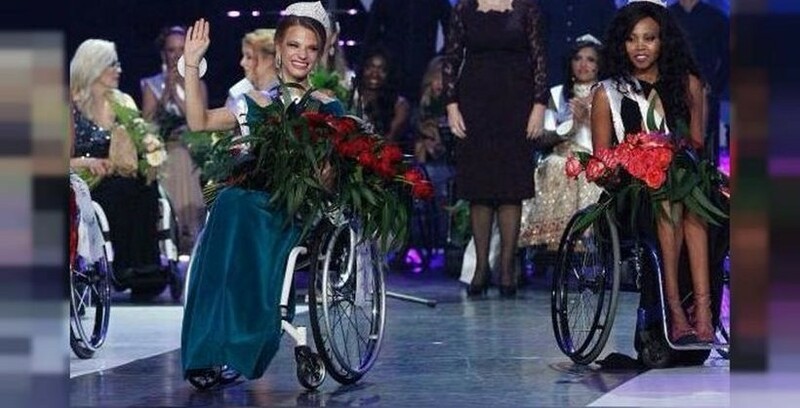 According to the British newspaper “Independent”, the contest was organized by the organization “The Only One Foundation”, founded by two women with disabilities and aims to overcome the barriers that people with disabilities face. 23-year-old Alexandra, with a degree in Psychology and Pedagogy, has distinguished itself among 24 contestants from 19 different countries. “Fight your anxieties and fears,” is the 23-year-old winner’s message. “My life has shown me that a person can be successful, powerful, beautiful and attractive no matter how they move”, says Alexandra. The competition was attended by women from Brazil, Canada, France, India, Italy, Mexico and Russia. 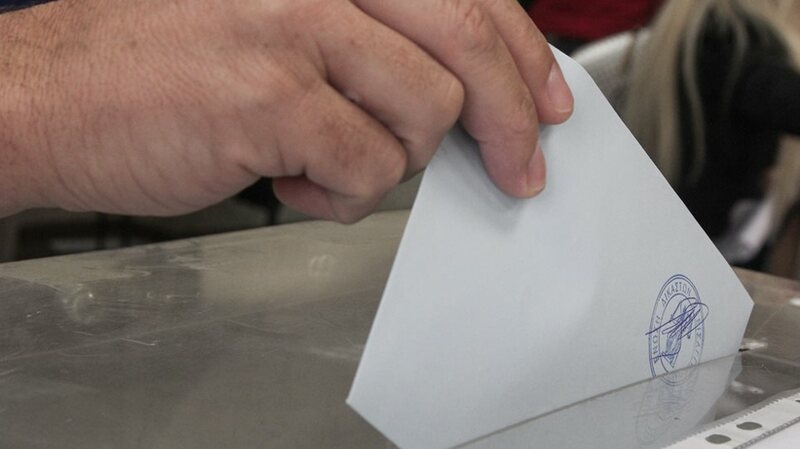 ← Turkish surveillance expert police officer surrenders to Greece requesting political asylum!